Lavera Lipstick 04 Deep Red - A warm purpley red that's very wearable. 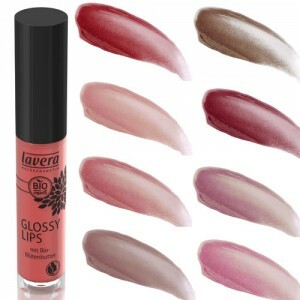 Lavera Lipstick 21 Caramel Glam - An elegant milky coffee colour with a hint of pink. 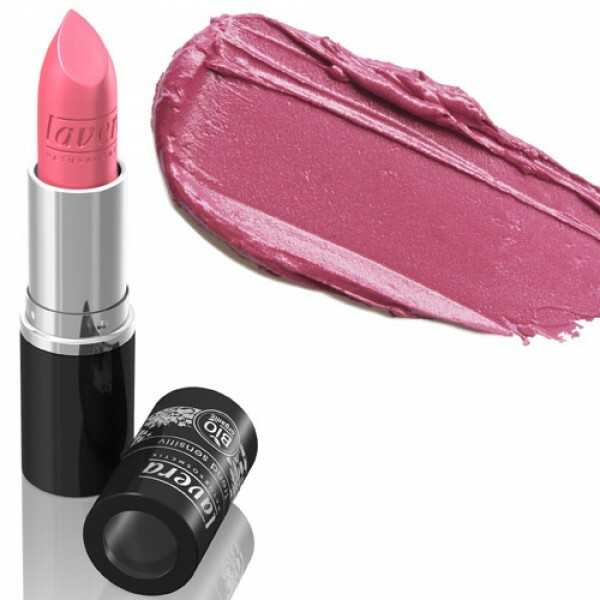 Lavera Lipstick 36 - Beloved Pink - Delicate Pink that's just bright enough to give your complexion a lift, ideal for everyday wear. 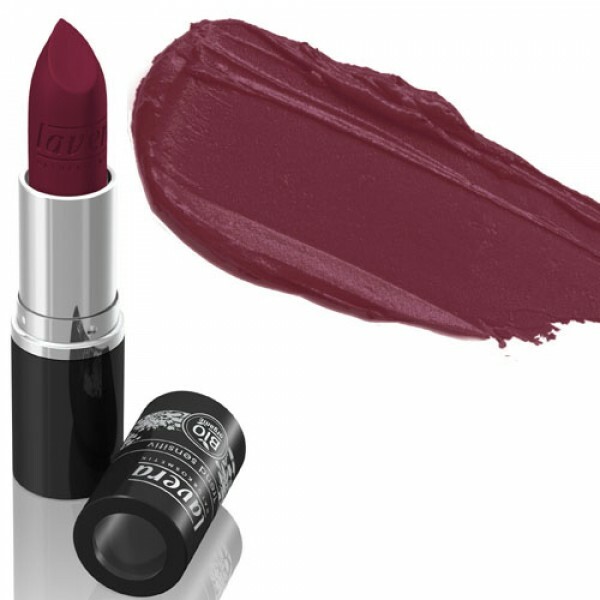 Best Selling Classic Red shade is 24 - Red Secret. 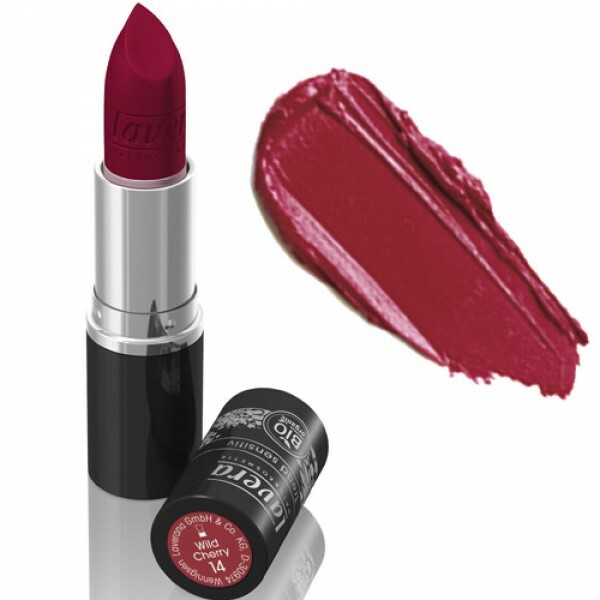 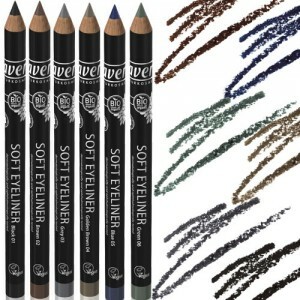 High-quality pigments create show-stopping colour. 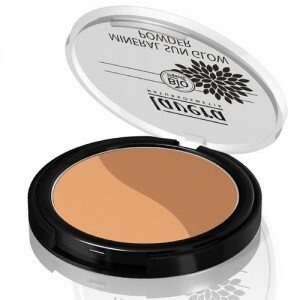 Light, creamy texture that's comfortable to wear. Brilliant colour and care in one. 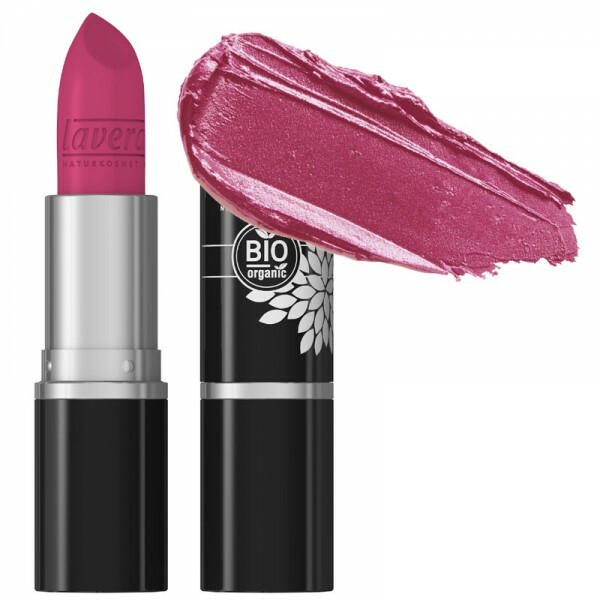 This soft and creamy organic lipstick moisturises the lips and prevents dehydration, keeping them soft and smooth for long lasting care. The Beautiful Lips collection ranges from striking and provocative tones to subtle and mysterious shades. 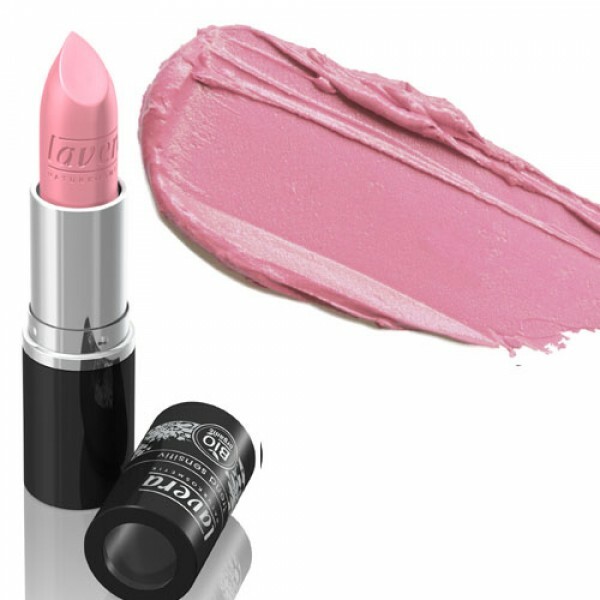 Organic flower extracts from roses, lime blossom and mallow gently protect and care for lips. 30 Tender Taupe is suitable for Vegans. 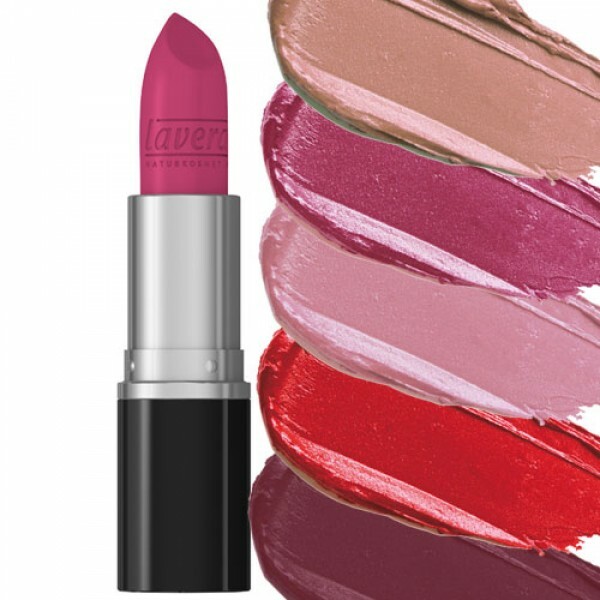 The other Lavera lipsticks are not. PLEASE NOTE: The Lavera make up range was re-launched in May 2014 & new additions were made in January 2016. 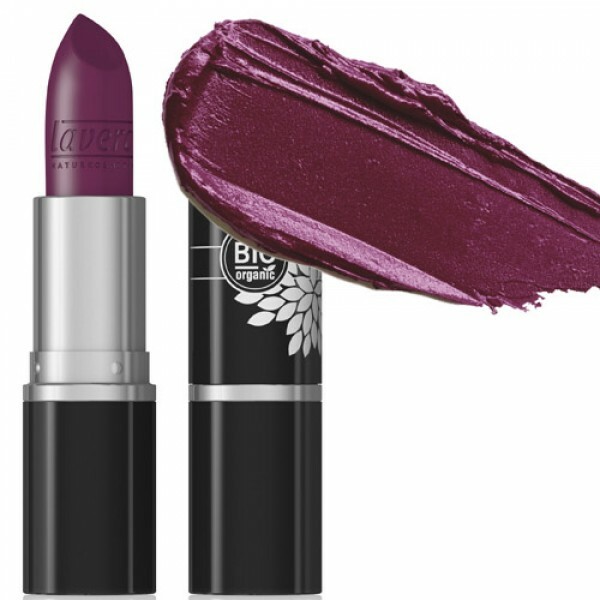 These replace the original Lavera Lipsticks but some colours have changed and lots of new ones have been added so please choose carefully. 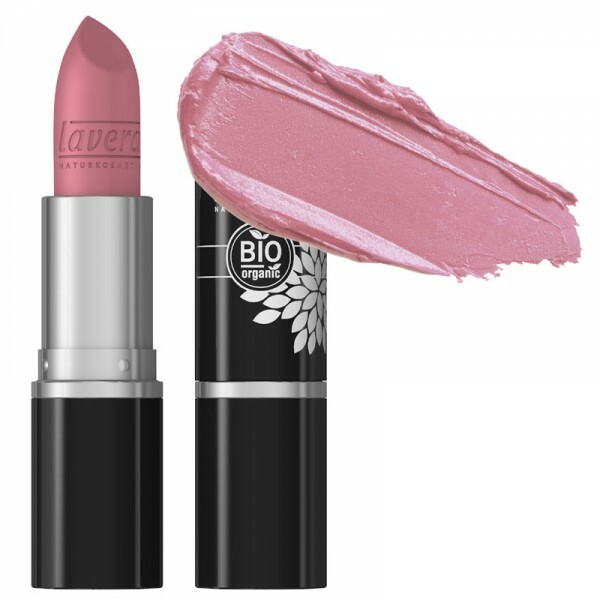 Lavera believe natural products should only use the purest plant extracts and be 100% free from chemical nasties, such as synthetic fragrance, parabens and SLS. Lavera products have won over 350 awards and recommendations over the last 25 years, their pure philosophy means that customers with sensitive skin love their products. 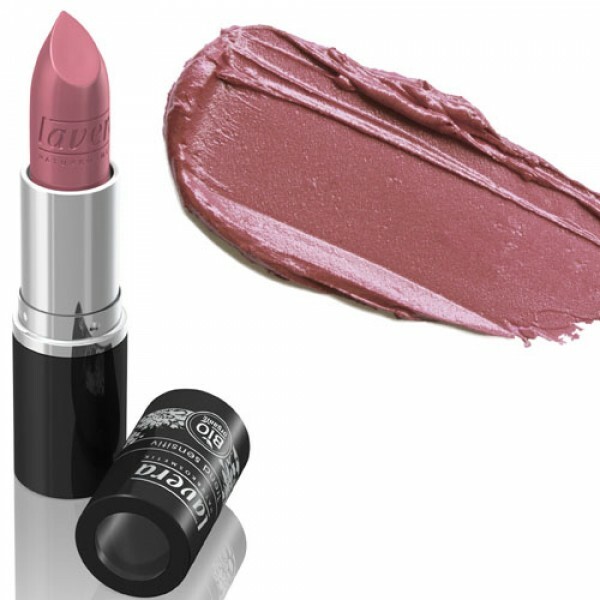 Gently apply a light coat to the lips and rub lips together to blend. 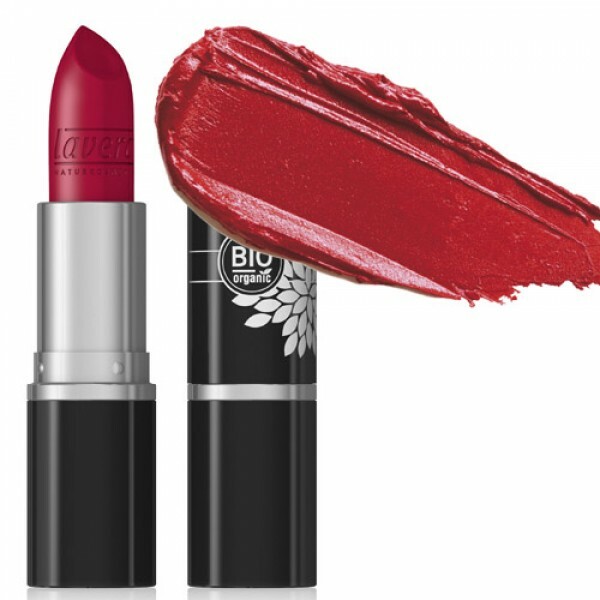 Dab excess with a tissue. 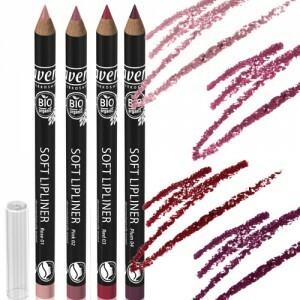 For a longer lasting application, line your lips with lip liner and then apply 2 coats of lipstick with a lip brush, blotting with a tissue between coats. Finish with a slick of gloss for a high shine.